The pyramidellids are a family of heterobranchs that are related to the opisthobranchs and, in the past, have been included in the Opisthobranchia by some authors (such as Kay, 1979). 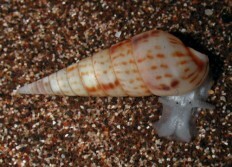 The shells of most have tall spires and heterostophic protoconchs. 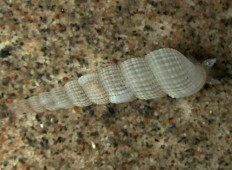 Simple eye spots are located at the bases of the cephalic tentacles. 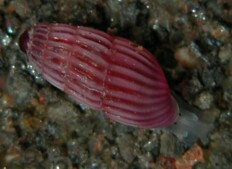 Many species are very small and most are ectoparasites on other invertebrates. Around 48 species are found in Hawaii.